Muslimah Delights: Eid Mubarak + request! Eid Mubarak readers! I can NOT believe how fast Ramadhan came and went. 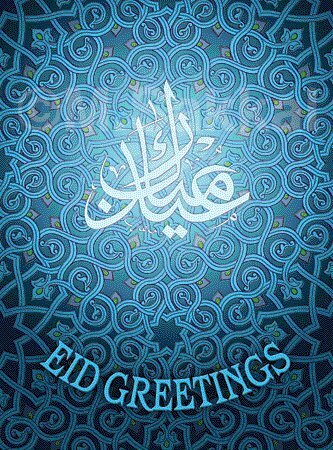 I wish you and your families a joyous Eid. REQUEST: If you are reading this message, please follow my blog!!! Come have a look what we can do in Shawaal.